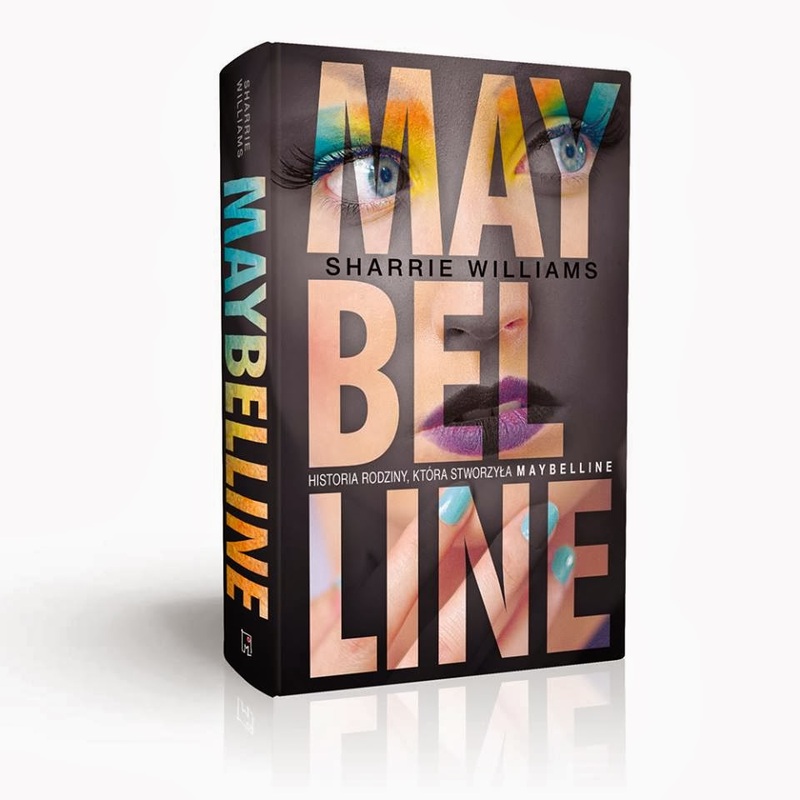 Sharrie Williams, author of The Maybelline Story, is an original descendant of the Maybelline family. 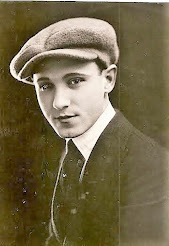 Her Great uncle, Tom Lyle Williams, founded the Maybelline Co in 1915. 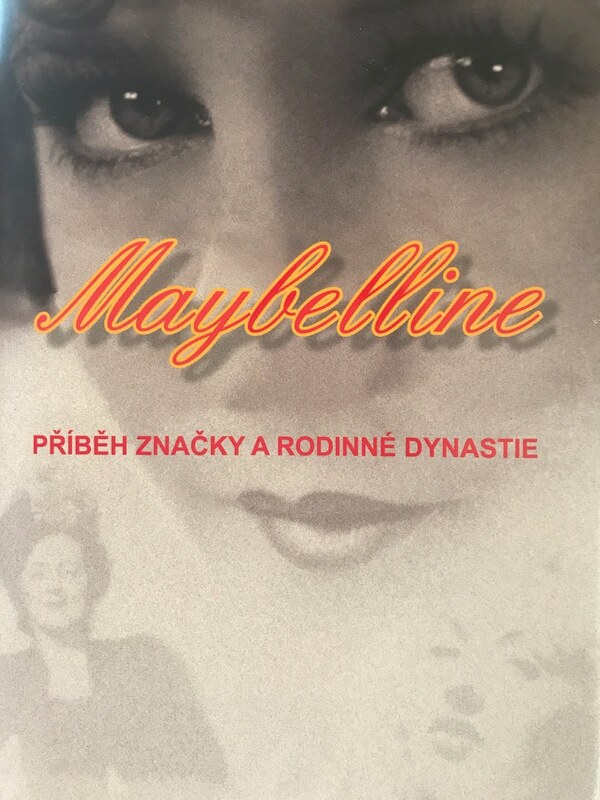 Family photos, stories and memorabilia further expand the Maybelline Saga. 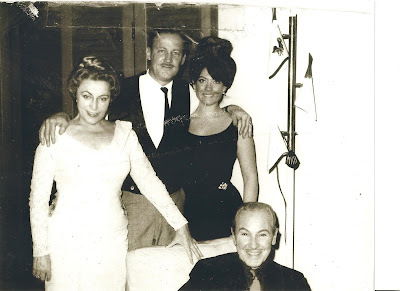 Nana, my dad Bill, me with dyed black hair and Unk Ile (Maybelline's founder)- 1965. Nana convinced me to dress up in a black cocktail dress and heels, but when Unk Ile took one look at me he said, "My god, Sharrie, you look like a 35 year old woman." 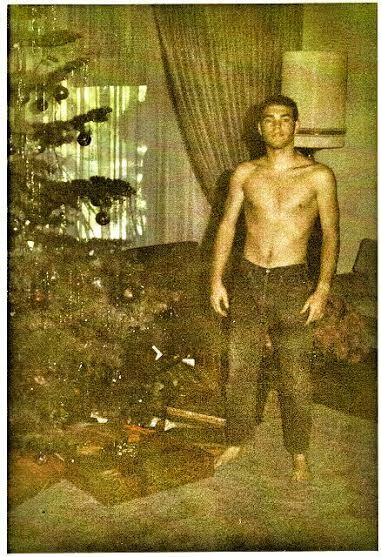 I was 18. 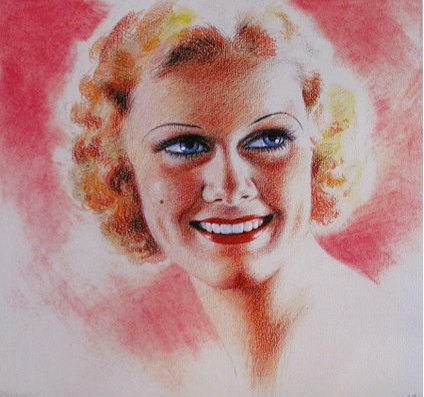 Nana missed the mark, since Maybelline was targeting the teenage market in 1966 with a soft, natural sweet look. My hopes of becoming a Maybelline model were smashed. Nana watched me mope around a while, then said, "Sharrie, Darling, why don't you go back to Chicago next summer and stay with your aunts and uncles, meet your cousins and and get to know the Chicago branch of the family. My spirits lifted and I was on my way. 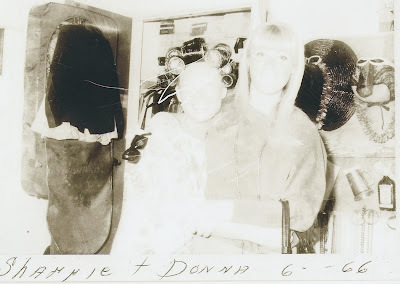 Here I am, Queen of the super rollers, with my sister, Donna with pin straight surfer girl hair. She was happy to see me go for the summer, so she could drive my 57 Chevy to the beach everyday and surf. I over packed for every occasion and was excited to take my first plane ride back to where Maybelline first began. Nana encouraged me to take notes so I could document my trip in a long letter to Unk Ile when I got back. I did, and those notes helped me write part of my book published 45 years later. 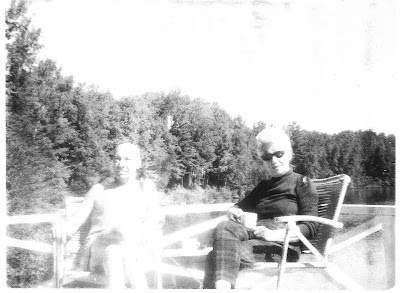 uncle Ches and auntie Eva at their home on Mercer Lake. It was here, as well as with Auntie Mabel and uncle Chet, Aunt Verona and Aunt Bunny, that a story unfolded and a world gone by opened up. With pictures, letters, and precious memories handed to me for safe keeping I pieced together a puzzle and The Maybelline Story was born. After two wonderful months of getting to know my aunts, uncles and cousins, I returned to California, (as you can see I don't look very happy about it.) I wanted to stay in Chicago and start college, but my parents insisted I come home. 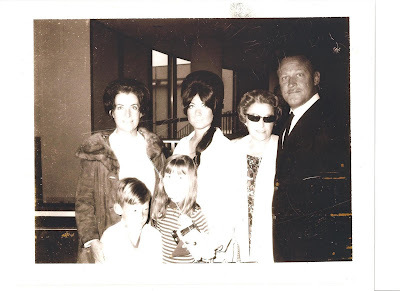 So here I am at the airport, with my mother, Pauline, My dad, Bill, Nana and little Preston and Billee. I did keep a diary and wrote a 25 page letter to Unk Ile. 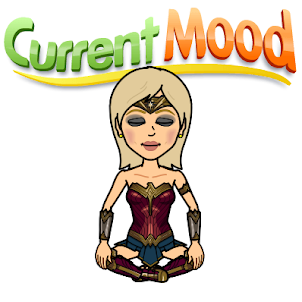 He was quite impressed with my writing and said, "Sharrie, you certainly have a way with words, I think you'd make a great copy writer someday." I said, "no I want to tell your story." 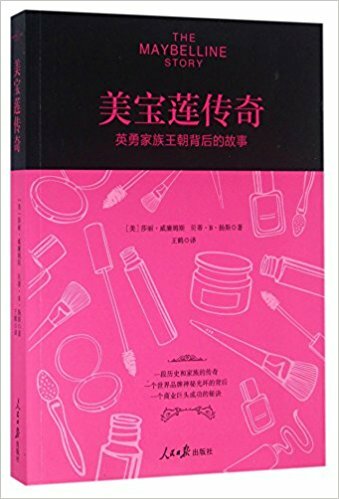 He told me that if I did he wanted to be remembered as the King of Advertising, not the guy who invented mascara. 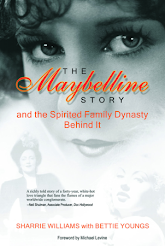 Read more about my trip to Chicago, and meet the amazing Williams family yourself in my book, The Maybelline Story. Part two, Frances' Chocolate Icebox Dessert, Oct 26. Mabel's Date Dainty Bars and Eva's Old Fashioned Peach Cobbler. Nana's Pineapple Upside Down Cake. Connie Martinson Books, Show, part 1. Connie Martinson Books, Show, part 2. Radio Interview, The Chuck and Sharrie Show, Part 1. Chuck and Sharrie, Part 2. Sharrie and Steve Kouracos, interview on Clenet restoration. Sharrie with her cousin Chuck at Barrett Jackson Classic Car Show. Sharrie and Chuck toast Tom Lyle's 115th Birthday. 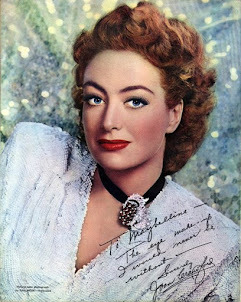 Ann Quasman, Woman Talk Radio, Baltimore. 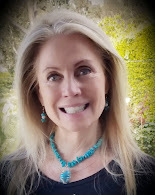 Deborah Dachinger, Dare to Dream Radio Interview. 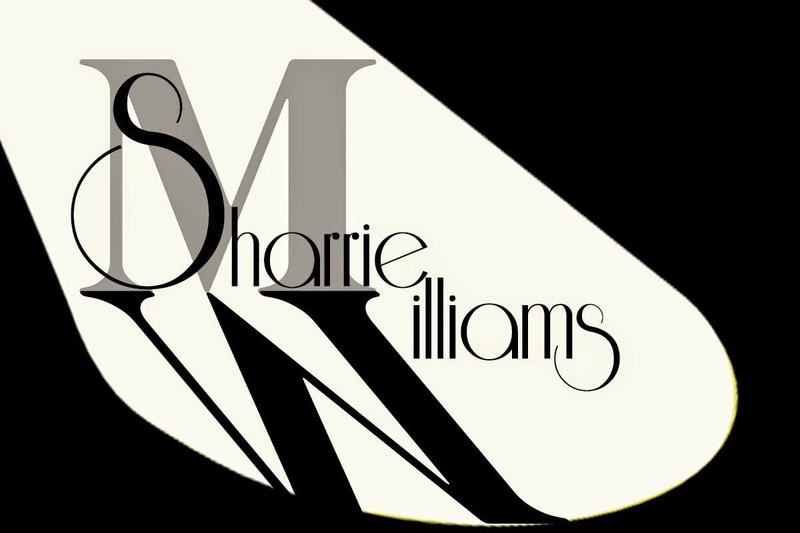 Copyright 2010 Sharrie Williams. Awesome Inc. theme. Powered by Blogger.